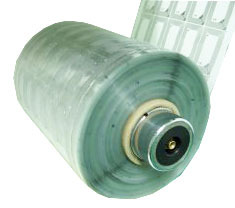 Shipping: By express, sea or air, We will take photos or show you the goods by video after finish the goods to make sure quality and quantity are not an issue to stop our business relationship. 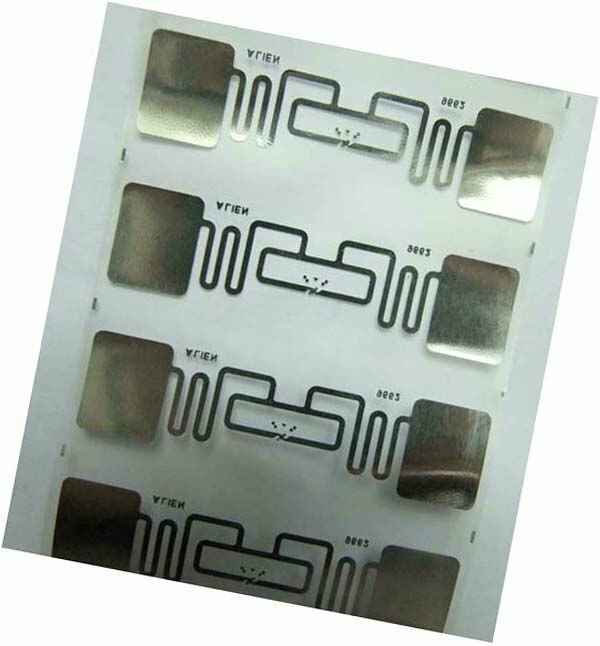 Unlike RFID prelam is a semi product which is used for making RFID inlay and other related products. 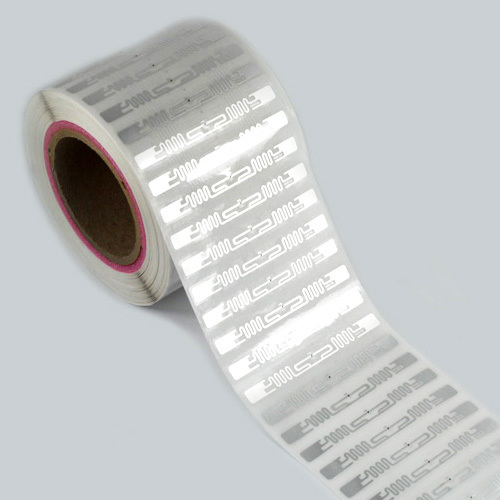 RFID Inlay can be used directly as RFID wet inlay and RFID dry inlay. The dry inlay is typically supplied on a substrate or carrier. 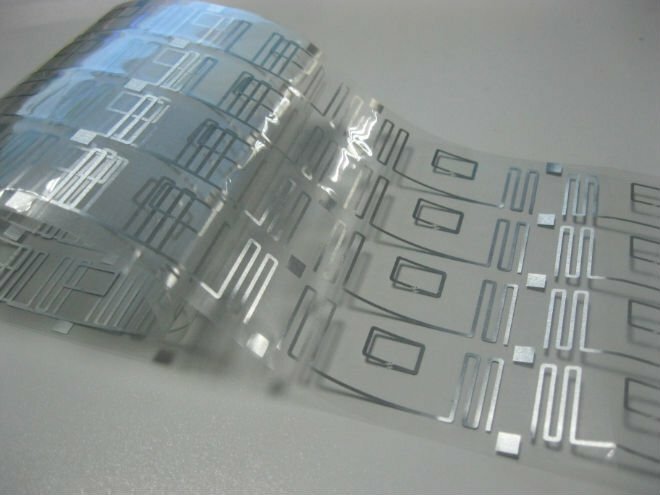 If coating with adhesive, it is called a wet inlay. 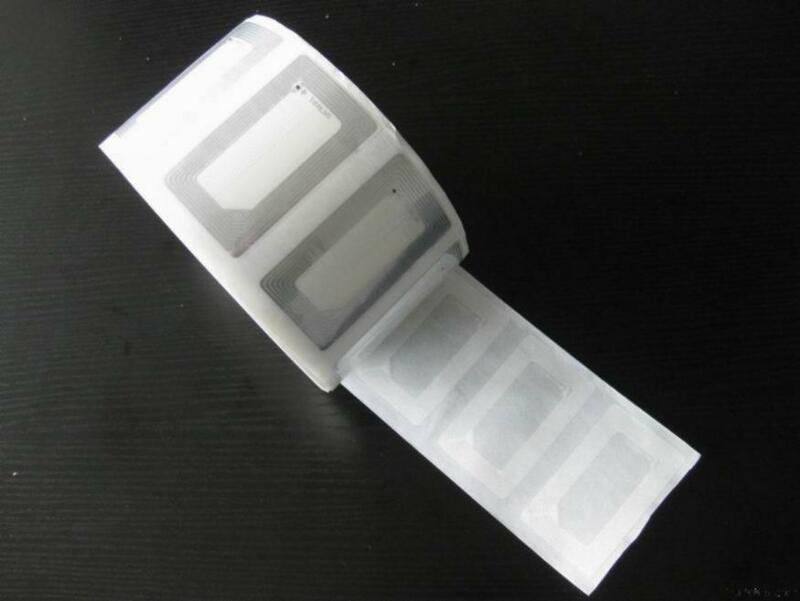 RFID white Wet Inlay is convenient and simple, more widely used. Thickness: (UHF)Dry inlay 0.15mm, wet Inlay 0.23MM. 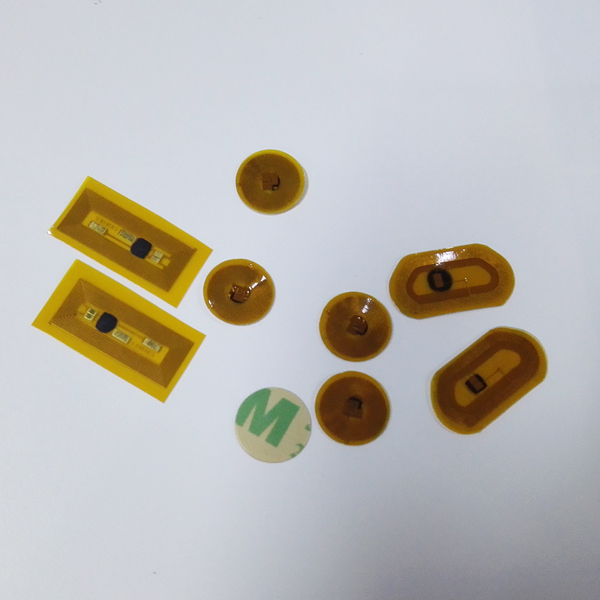 (HF)Dry inlay 0.07mm, wet Inlay 0.15MM.